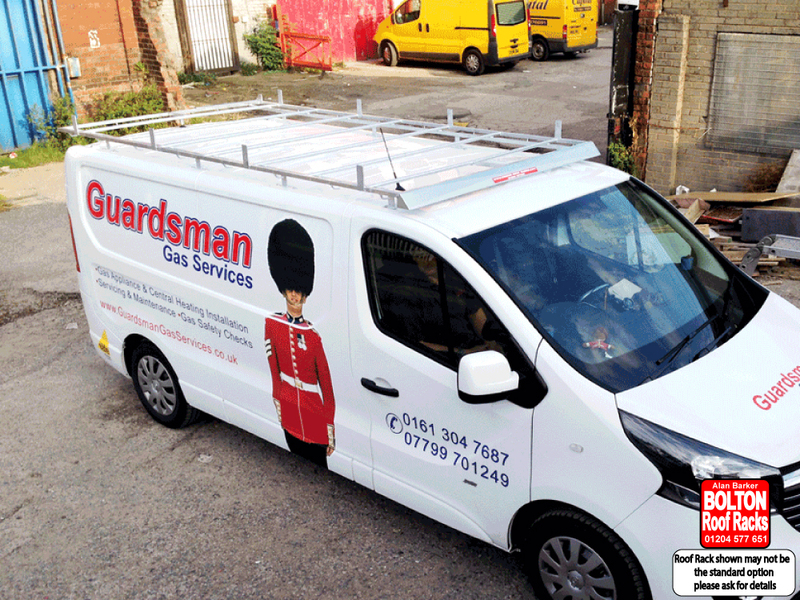 Nissan NV300 SWB Roof Racks from Bolton Roof Racks Ltd. The Nissan NV300 is a light commercial vehicle produced by Nissan. The Nissan NV300 is a very popular vehicle. The NV200 Combi received a three-star EuroNCAP score in May 2013. Get the best out of your Nissan NV300 by adding a Roof Rack.